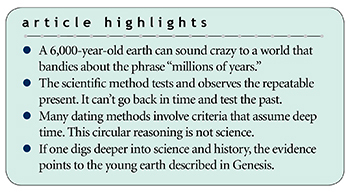 If one digs deeper into science and history, the evidence points to the young earth described in Genesis. 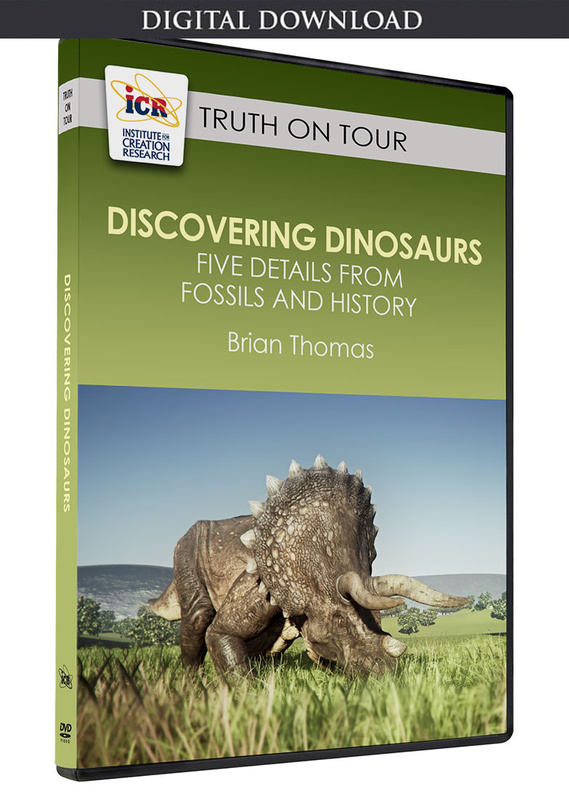 Cite this article: Brian Thomas, Ph.D. 2019. 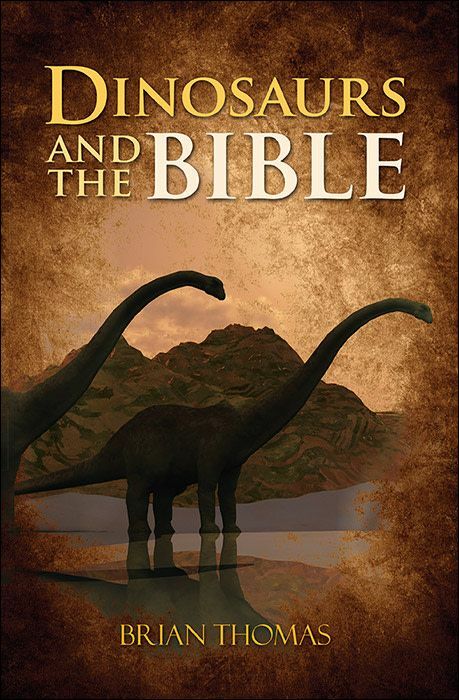 Is Young Earth Creation Crazy?. Acts & Facts. 48 (2).